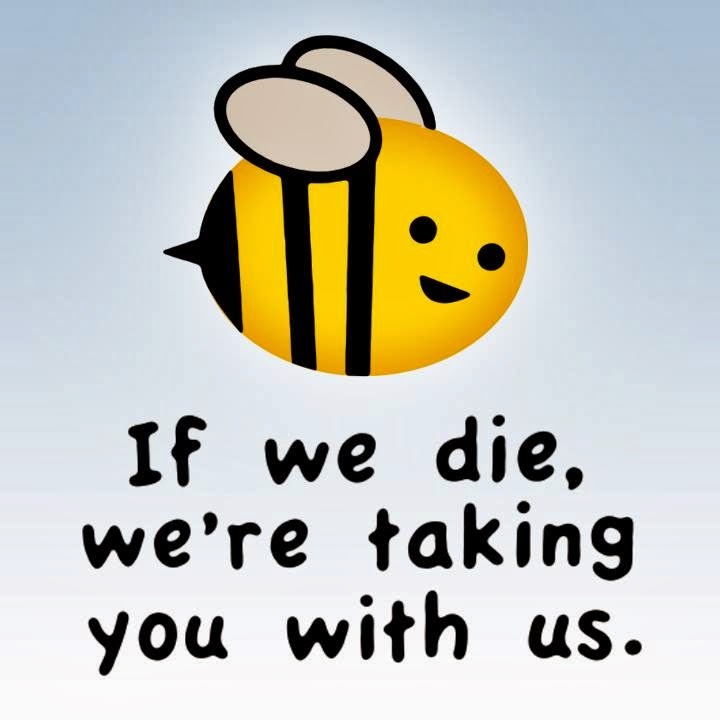 You have probably heard, if the bees die, they are taking us with them. So many of the crops we depend on for our subsistence, thanks to the busy work of these remarkable creatures -- specifically, their inadvertent pollination of angiosperms, the plants that most of modern human civilization depend on for their daily nourishment -- depend on bees for their prolific food productivity. All the more reason to appreciate what they provide to us. Honey, propolis, beeswax, and even their venom, we now know provide life-saving health benefits. But have you heard about the amazing health benefits of royal jelly? Royal jelly is an amazing healing compound secreted by bees as both as a form of nourishment for the entire hive and an epigenetic control system used to direct the development of larvae into queen bees. This amazing substance has been extensively researched and demonstrated in the peer-reviewed published research to have over three dozen health benefits. You can access the first-hand citations on our database here: Royal Jelly Health Benefits. An exciting new study was just published in the Chinese Journal of Integrative Medicine titled, "Effects of royal jelly supplementation on glycemic control and oxidative stress factors in type 2 diabetic female: a randomized clinical trial," and explored the healing effects of royal jelly in women with type 2 diabetes.